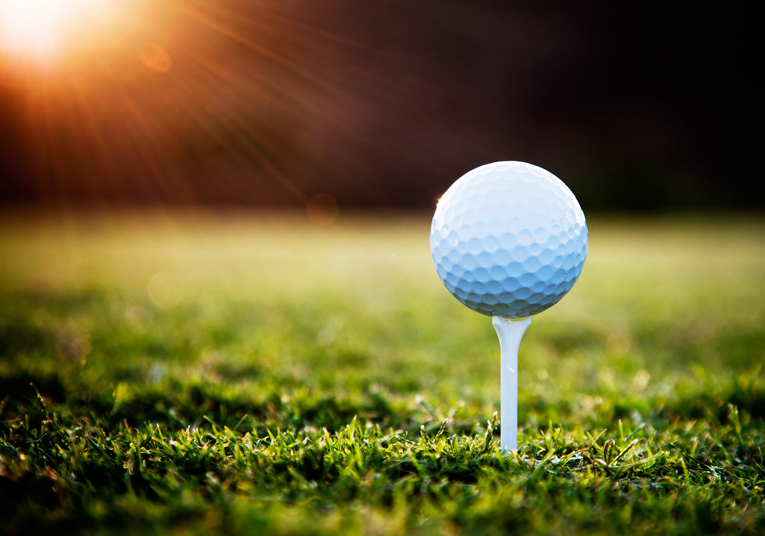 The NFNL invites the local football and netball community to register for the 2019 NFNL Golf Day on Friday March 8. The day offers great entertainment and provides fantastic networking opportunities for NFNL clubs, partners and members of the community. This year’s event will be held at Heidelberg Golf Club (8 Main Rd, Lower Plenty) ahead of the Labour Day long weekend. We are pleased to also offer sponsorship packages to all members and business partners. These includes options such as hole sponsorship, longest drive and closest to pin sponsorship packages. $400 for a team of four players. This includes green fees, breakfast and lunch for all members of the team. Limited numbers available. $35 per cart. Bacon and egg rolls, tea and coffee available from 7:00am at registration in Bryn Teg Room. Gourmet BBQ lunch from 12:00pm in Eaglemont Room. Prizes will be presented at lunch. For further information about hole sponsorship and playing opportunities, please download the entry form below or contact Delwyn Berry on 9435 8228 or email dberry@nfnl.org.au.